What is the Alienware m17? 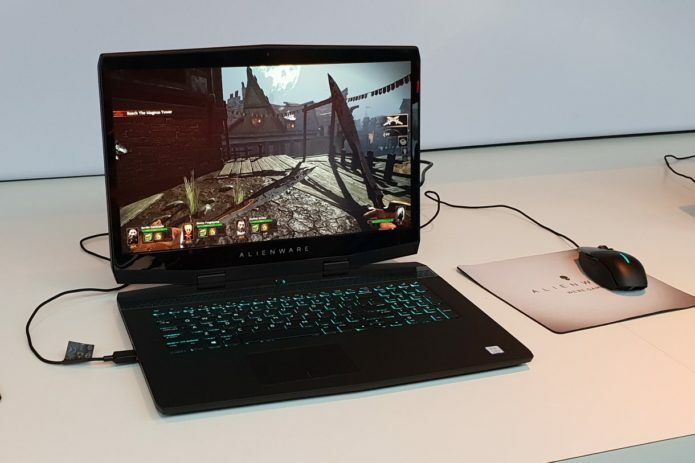 The Alienware m17 is basically a bigger and more powerful version of the Alienware m15. With the latter being one of my favourite gaming laptops of 2018, the m17 looks an exciting option for those who fancy a mega display to soak up their virtual romps. Measuring 23mm deep and weighing in around 2.6kg, this is one of the thinnest and lightest 17-inch gaming laptops on the market. In fact, it’s a stunning 40% lighter than the Alienware 17.